Recipient Videos - Kokku, Inc.
Kahului Elementary suffered a really bad fire in November. It seems that it may have been due to arson, which is really awful. We first learned about Kahului Elementary about a month ago. The fire occured on Nov. 24th. It caused about $1.2 million in damages. We then learned that the school was already in need of general funds even before this fire occured. During my conversation with the representatives from Kahului, I learned that many of these kids don't have much and the school system is very slow in their process of getting funds where they need to be. Through our affiliate organization - Maui Team Tennis - Kokku decided to make an exception to the general practice of giving funds to individuals when we heard about the fire at Kahului Elementary school. 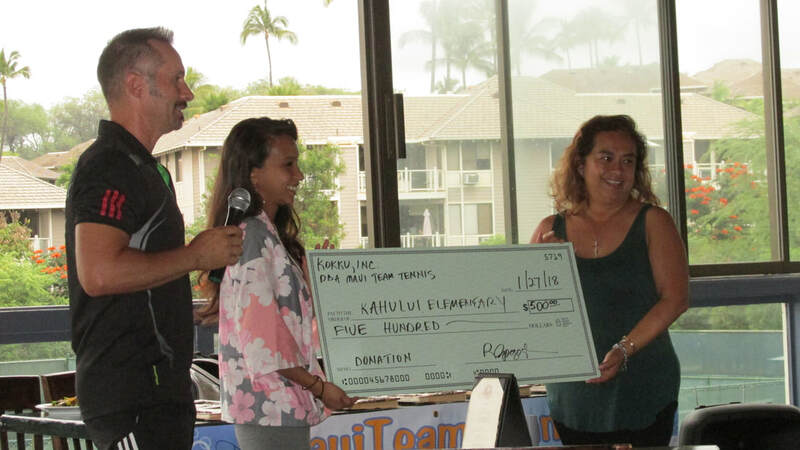 Kokku and Maui Team Tennis presented the school with $500 to help with their supplies needed. Diana works 5 days a week at a stained glass supply warehouse and on Saturdays at an animal hospital. Even working 6 days a week she still struggles to make ends meet. She has several pets at home that she cares for. One small rescue dog uses wheels to get around as his back legs don’t work. She has worked with him to be a therapy dog. She also rescued a bloodhound whose back legs didn’t work well either who just passed away. She has a caring heart for animals who need a home, especially the ones whose owners give up on them. A few weeks ago, they had a severe hailstorm in the Denver area. Diana’s greenhouse windows were all busted as well as the skylight in her She spends a lot of her money on helping animals so she doesn’t really have the money for these extra expenses. 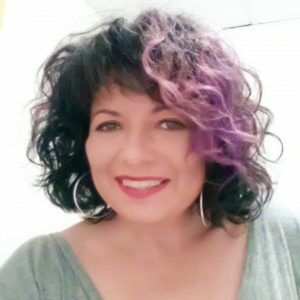 The Kokku members see what amazing things she does for the little angels in our world, so we wanted to help Diana with some unforeseen expenses. On September 30, 2005 Crystal was t-boned by an F150 and broke her C5-C6 and L4-S5. She has had 1 cervical fusion, 2 lumbar fusions, and 3 back surgeries to place a spinal cord stimulator which helps with pain. She has neuropathy in her legs and hands. With her first back surgery, she got C-Diff which is a reaction in the stomach that is caused by too much antibiotics and makes you have constant vomiting and diarrhea. She had to go back into the hospital to heal from that. After 10 months, it showed that her fusion did not take and her vertebrae above the screws had slipped so she had to go back in for another back surgery. She’s in pain every second of every ​day. This has caused depression and weight gain due to the pain and inability to exercise properly. During the course of her treatment, Crystal has struggled through additional complications. However, she recently got approved for bariatric surgery which will help tremendously. In 2014, during the course of being admitted into the hospital she was diagnosed with Crohns Disease. She has been admitted to the hospital a few times because of it and struggles with it daily. She is currently on disability due to her back and her disability pay is half of what she was making while working. Now almost all of the bills and rent falls on her husband who is a bus driver. There are many times where her disability payments do not come through because the disability office doesn’t inform the state that she has been extended . There are many times where they have very little money to do anything like get groceries and gas. Even through her journey of health challenges, Crystal is always helping and thinking of others. That is the reason one of our members suggested her as a recipient. Kimberly DeFusco is a mother of two beautiful daughters (Thailah-21 and Mia-19). Four years ago she received her cosmetology license and for the past three years she has been working as a barber in a nice little shop located in Whittier California. Kimberly loves her job! About one year ago, after a routine female exam, her doctor informed her that the results came back abnormal. After many tests, the diagnosis was that she needs to have a hysterectomy. Although she was feeling a bit nervous about the surgery itself, most of the anxiety she was feeling is over the position that this surgery has put them in financially. Her doctor recommends 4-6 weeks recovery. Especially since her job as a barber requires her to be on her feet all day. Furthermore, as a barber, she is considered self employed and the disability she qualifies for is minimal. Three years ago, before she started working at the shop, she was out of work for almost four weeks. Living on her husbands salary alone during that time put them in a hole so deep, it took over a year to get out of it. Her fear is falling into that hole again. To make matters worse, in addition to the regular monthly expenses, they also have our their registration due this month. And of course, timing is not good given this is all happening during the holiday season. 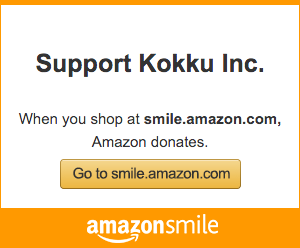 Once Kokku learned of Kim’s life path, through the help of our members, we have stepped in to help! Patrick and Kandace Bowman were victims of the recent Louisiana Floods. Their home ended up and underwater, with everything damaged and destroyed, including their cars. As you can see from their recipient video, they have young children in their household. Attached you can see a picture of their home under water. One of our Kokku members has family in the Louisiana area, and suggested the Bowmans as possible recipients. Once we saw the devastation they’ve been through, we immediately put them on our recipient list. ​Kokku has presented the Bowmans with a check for $500 to try and help on their journey to rebuild their lives. Click the video below to view their words to the Kokku members in receiving their funds. Thank you to John Antolik for serving as Kokku Ambassador in presenting the check and providing our members with a video. 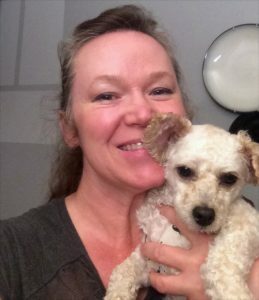 Bonnie is on a fixed income, and has suffered a few setbacks. A few months back, she fell and broke her wrist and needed to go through therapy for the injury. 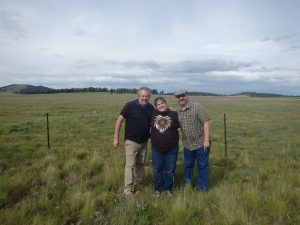 Bonnie’s mother passed away a couple of years ago, and unfortunately her Mom’s financial situation left Bonnie with bills and a distressed property. She also has a brother that suffers from an illness that requires medication. Bonnie was also in a car accident weeks ago and can”t get around much until she can get past the injuries. She needed a little help, and Kokku was there to provide some. Here are a few words from Bonnie to the Kokku Members and donors after receiving her check.